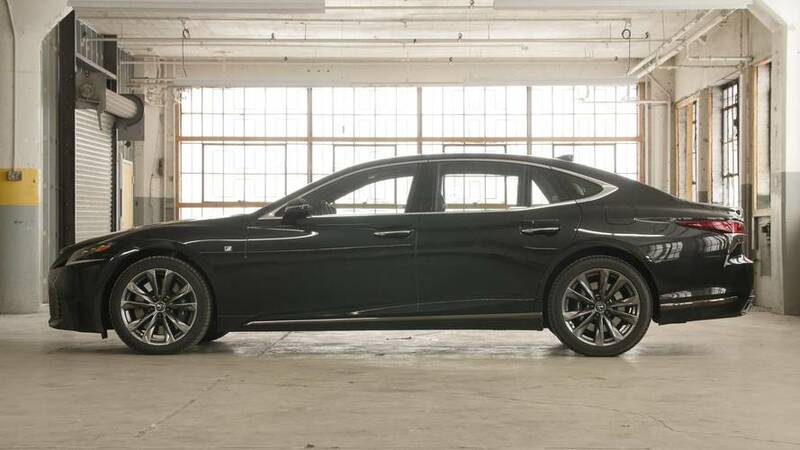 2018 Lexus LS 500 | Why Buy? The all-new LS is one seriously luxurious machine. 2018 Lexus LC 500 | Why Buy? 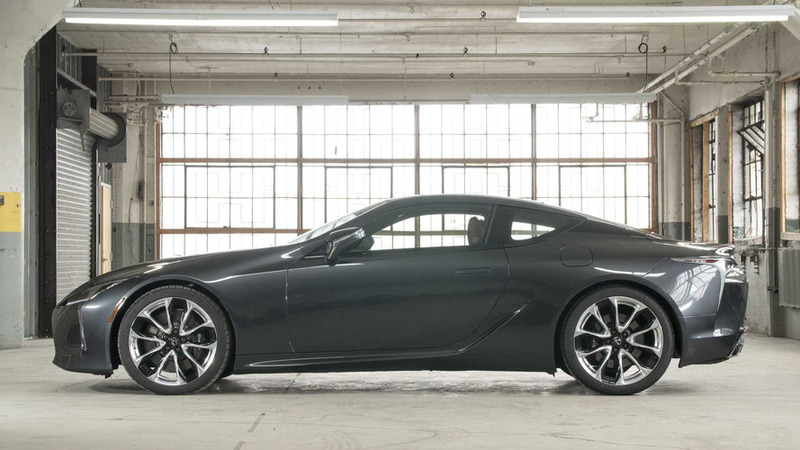 The most exciting Lexus this decade.